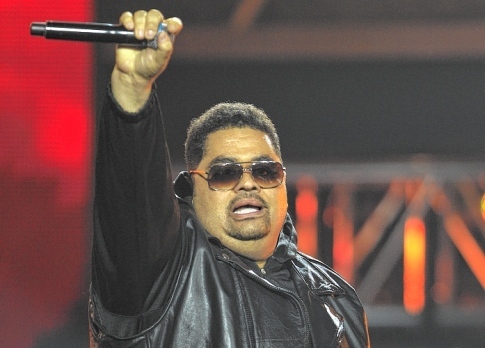 Yesterday was Heavy D's wake as it was held in his hometown of Mt. 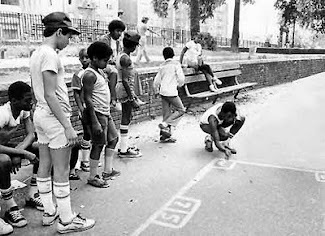 Vernon, NY. Today his funeral will be held where the Heavster will be laid to rest. ST wishes one of the best that ever did it a peaceful journey. 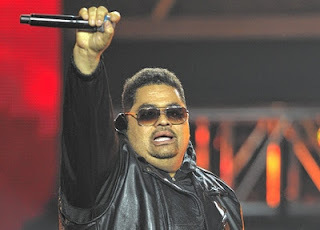 Rest In Power Heav. Read more (here).